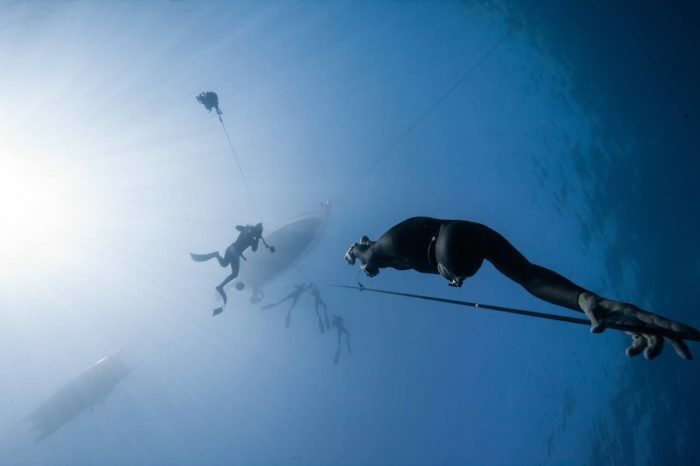 After a rest day the 2014 EuroCup Freediving Competition in Kamalata has started up again.  Day 2 saw further Freediving National Records fall. 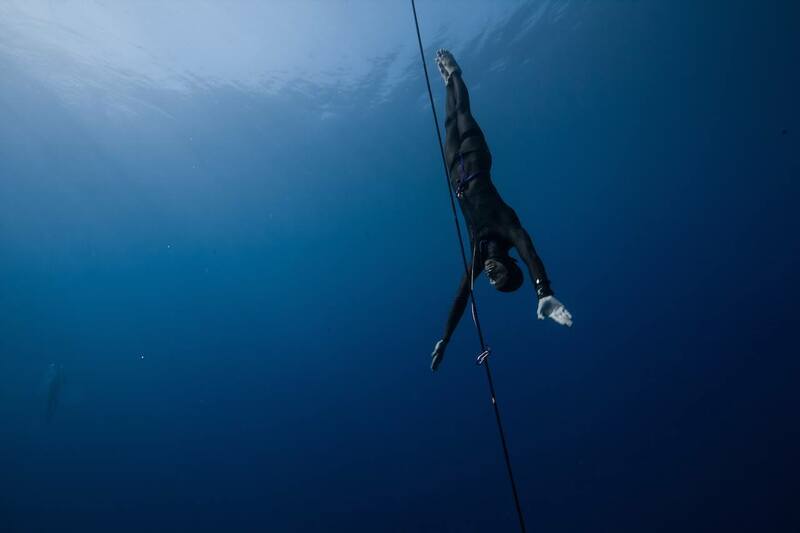 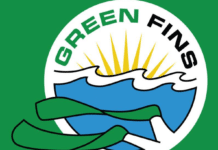 Stig Pryds (who managed a Constant Weight No Fins record on Monday) achieved 91m in Free Immersion (FIM) for a Danish National Record and Sweden had a new National Record for Constant Weight No Fins (CNF) set by Johan Hägg with a 70m dive.